RA Sofa Clean has been on the market for about 10 years. Our rich experience and high motivation have brought us where we are standing right now: on a leading position in the upholstery and sofa cleaning market. 96% of the feedback we receive is positive. And we always adopt customer’s opinion and recommendations in our progress and development plan. We believe your satisfaction is the perfect price we receive from our top-notched upholstery and sofa cleaning service in Hornsey Vale N8! 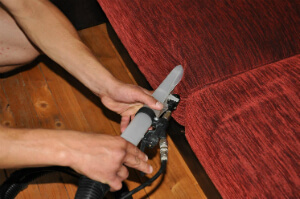 Our first-class Hornsey Vale N8 sofa and upholstery cleaning company is here to respond to all of your needs. We promise great final outcome, low-cost rates and fast performance. Call us on 020 3746 5234 to make an order right now!